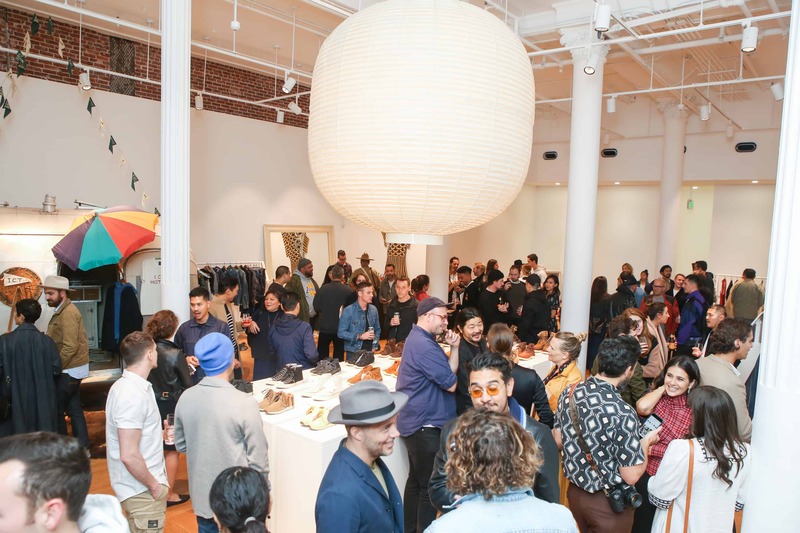 SCHMOOZING: MR PORTER TOASTS NEW VISVIM COLLAB IN L.A.
Online menswear retailer Mr Porter celebrated that launch of its new collaboration with Japanese brand Visvim at a cocktail party at the Visvim Exposition flagship store in Downtown Los Angeles on Wednesday, November 7. 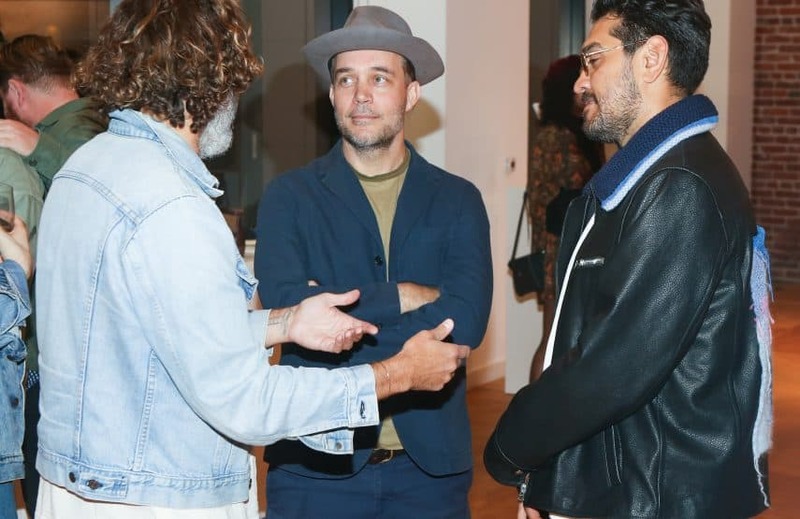 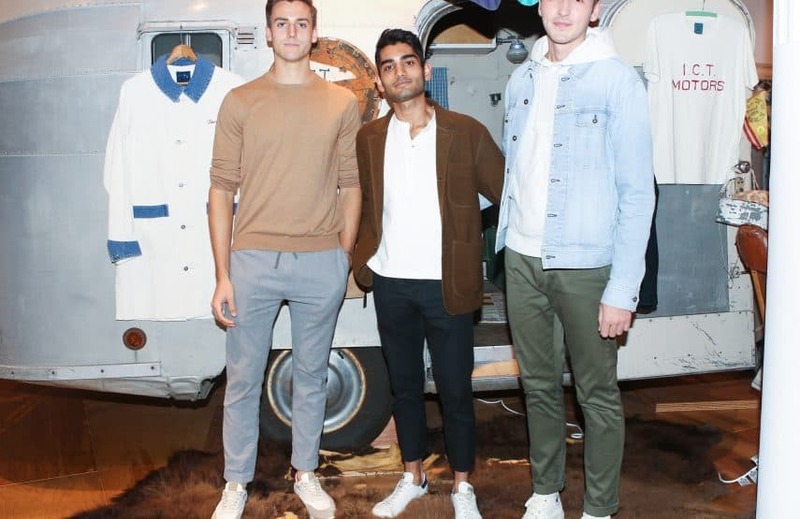 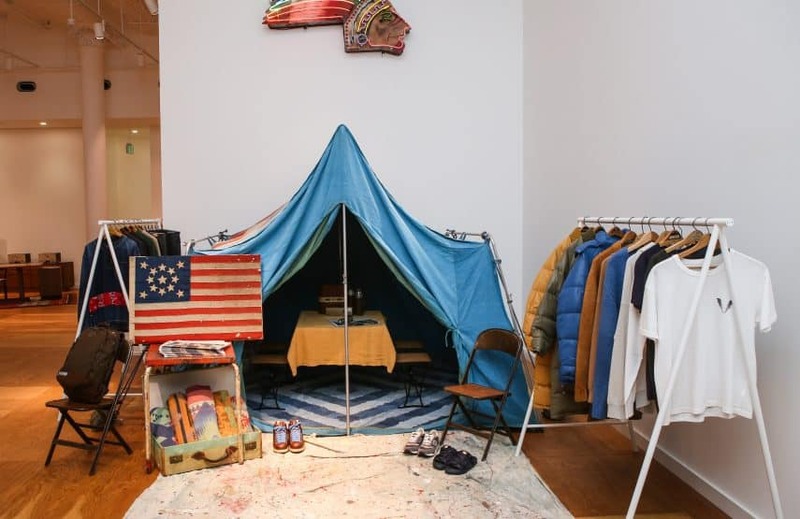 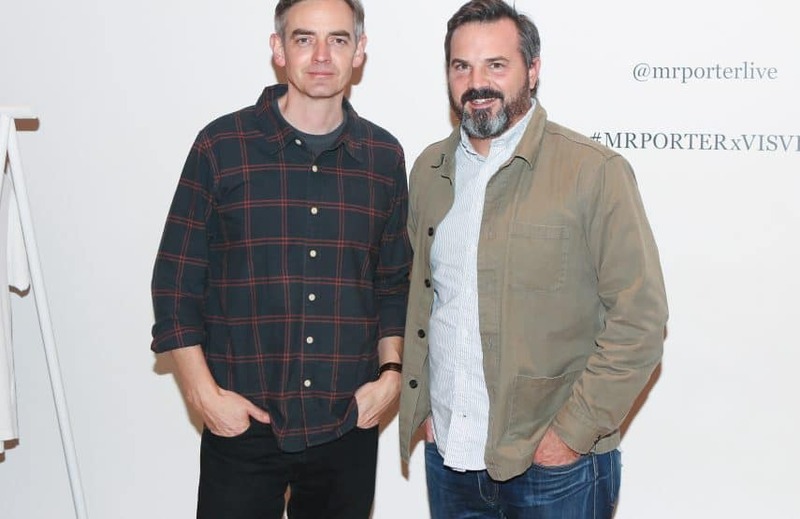 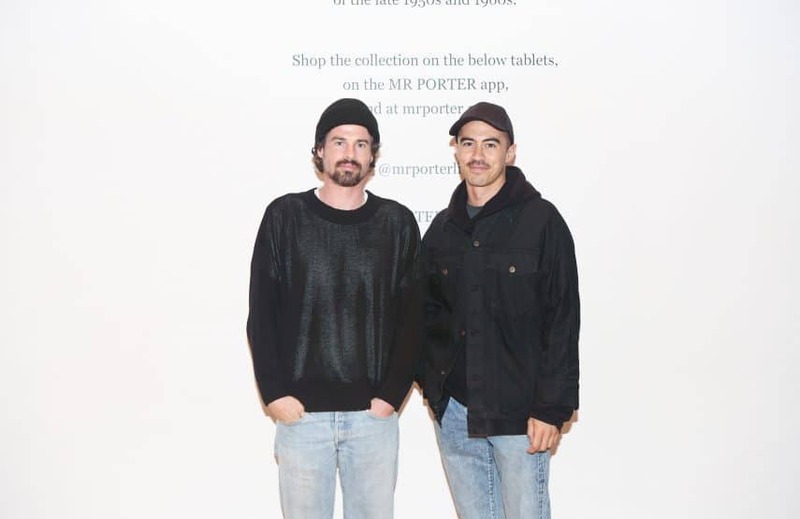 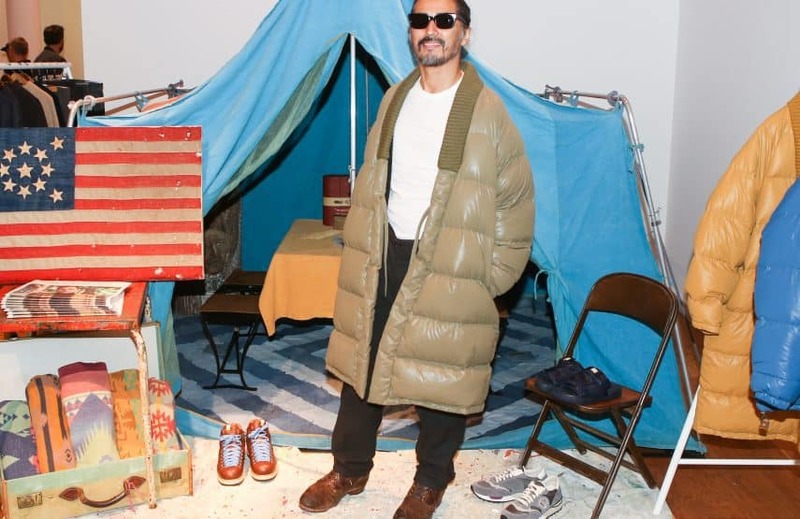 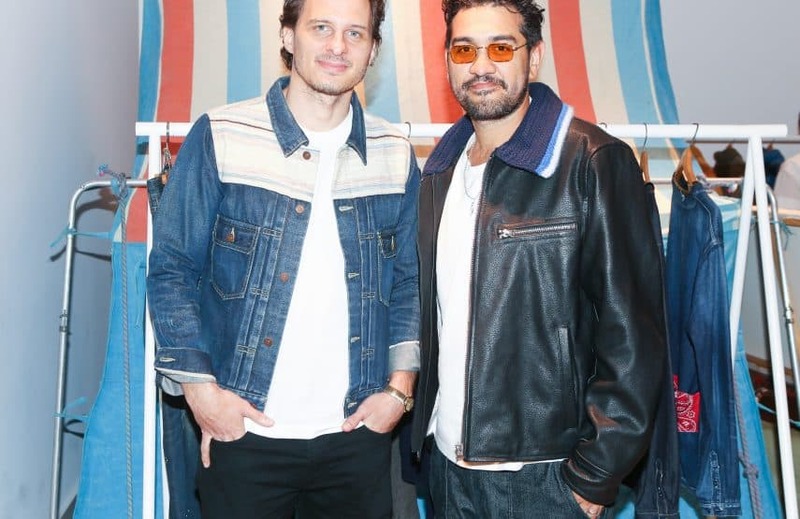 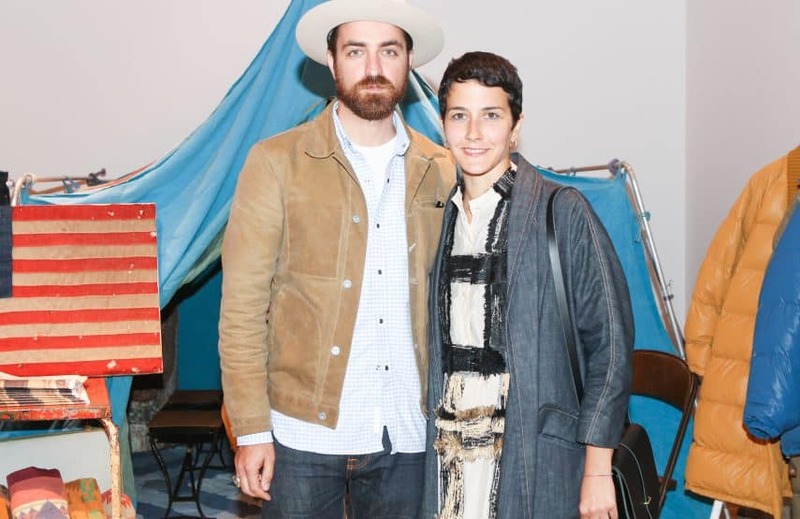 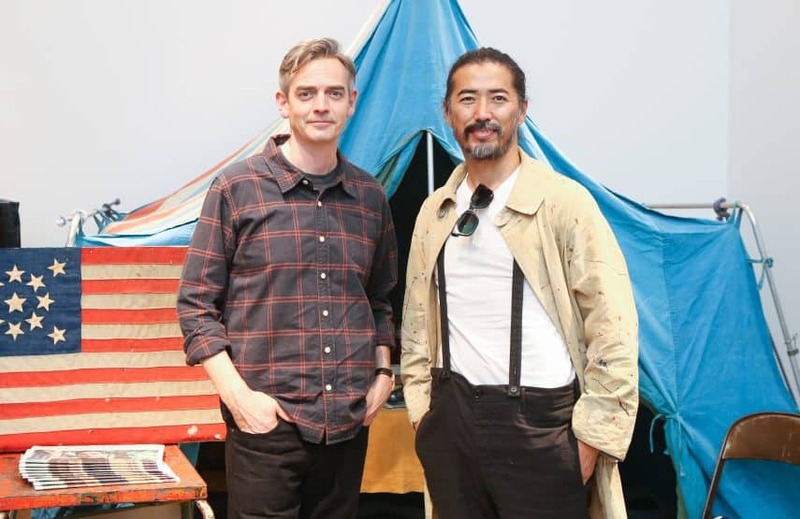 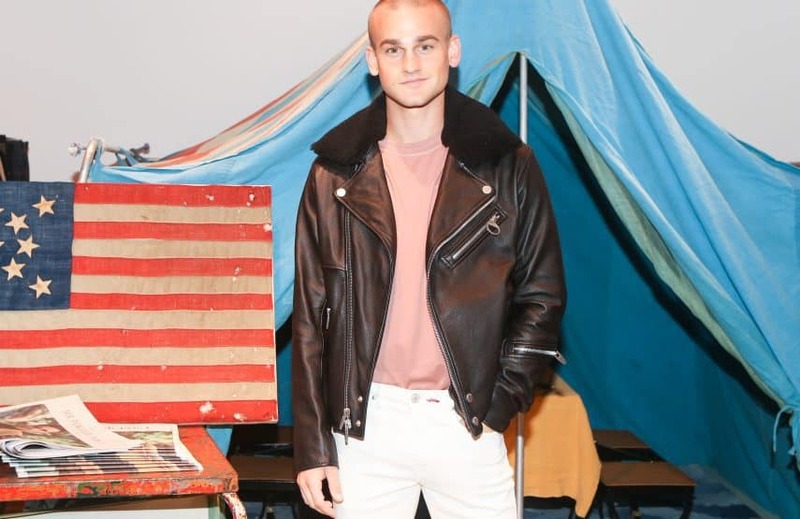 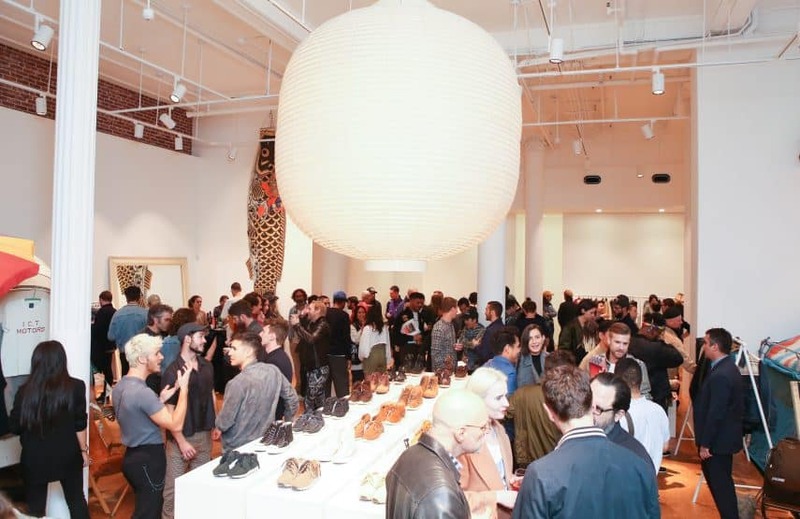 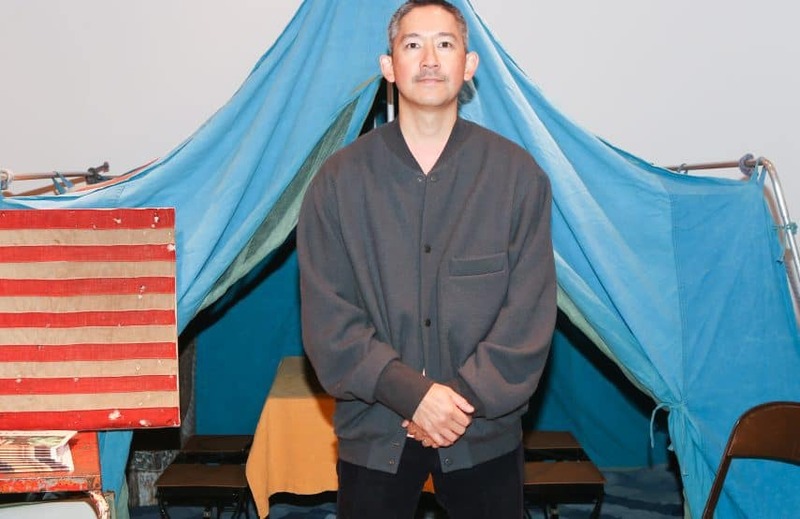 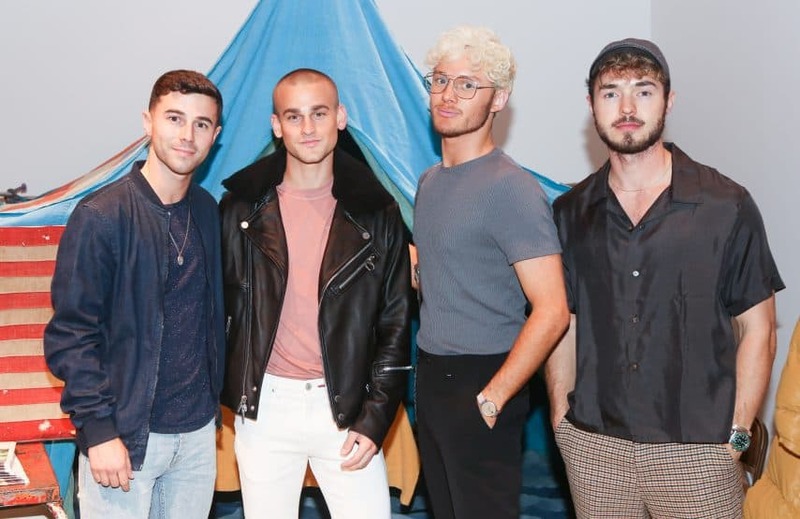 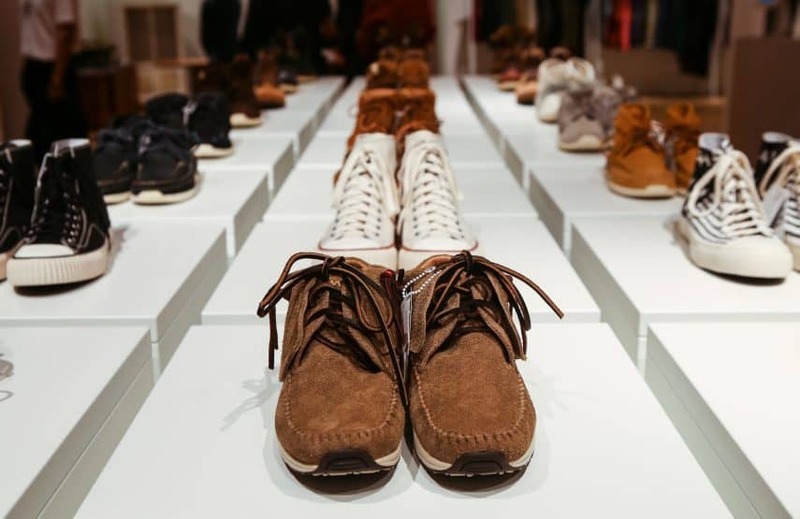 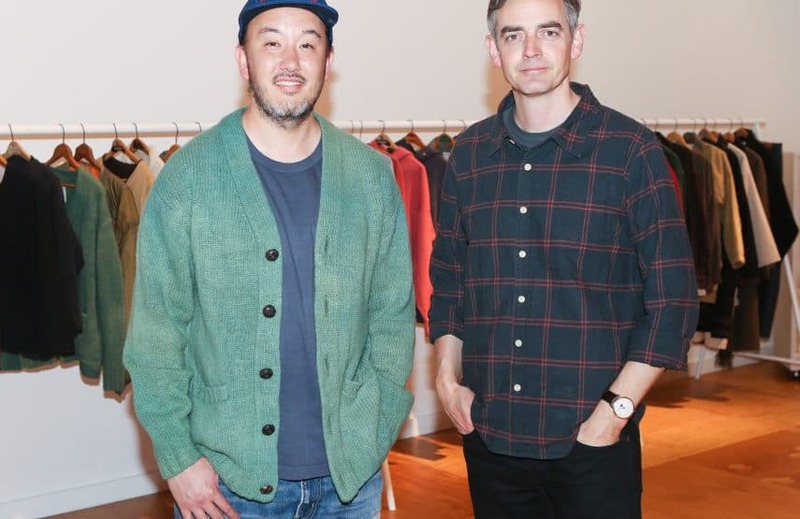 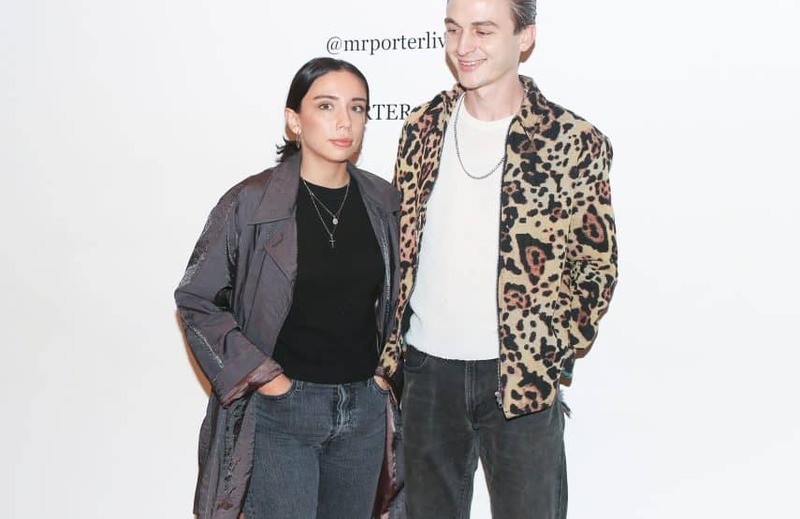 Mr Porter managing director Toby Bateman and Visvim designer and founder Hiroki Nakamura hosted the event that included over 200 guests. 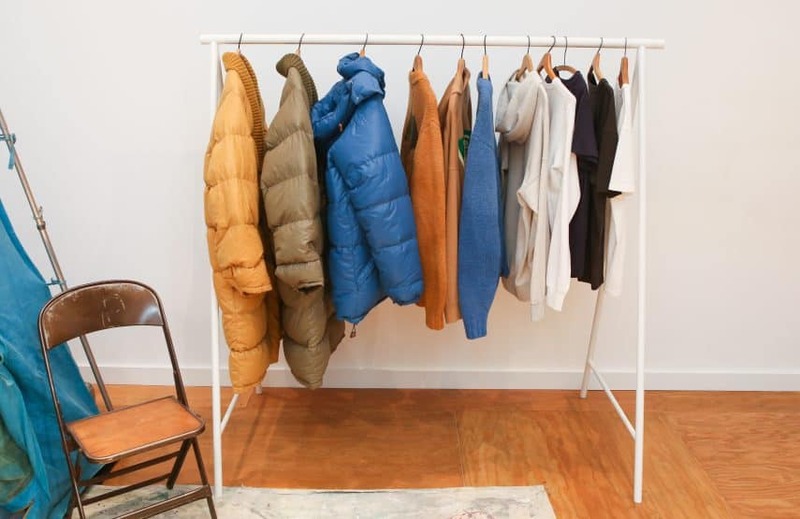 The 28-piece collection became available exclusively online at Mr Porter beginning on November 7, and will be on display at the Visvim Exposition store from November 7th – 21st.